Vote & Win with Rudolph’s Pork Rinds! Pork rinds, a traditional southern food, are a great low-carb snack. Rudolph Foods has been producing pork rinds for more than five decades, still utilizing the same special recipe Mary Rudolph created in her family kitchen. Rudolph Foods is the world’s largest manufacturer of pork rinds, as well as pork cracklins, popcorn and pork stick snacks. Rudolph’s pork rinds can be purchased online or in-store now! Yes, that’s right. My husband, who wasn’t aware that I needed to take some pics to include in my review, devoured this entire bag before I had the chance! 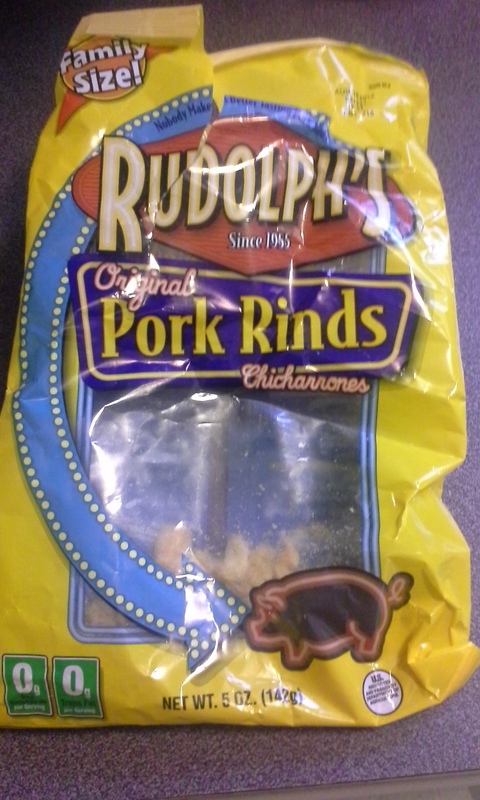 If that doesn’t tell you how delicious these pork rinds are, I don’t know what will! Rudolph’s Pork Rinds come in several flavors, including Hot & Spicy and BBQ, and can be found at a Wal-Mart near you. Right now, you can enter to win some Rudolph’s Pork Rinds for yourself, or even $100 gift cards! Rudolph’s is proud to be a part of Truck Driver Appreciation Week, September 14-20. 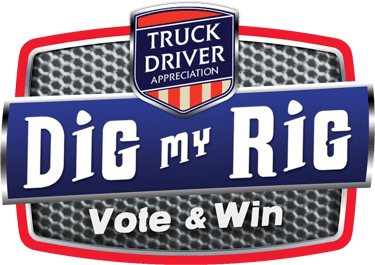 Vote for your favorite big rig to win prizes for yourself and a well deserving trucker! Posted on August 27, 2014, in Uncategorized. Bookmark the permalink. Leave a comment.